It Is Important to Recieve Revision Facial Contouring from an Experienced Specialist Capable of Giving an Accurate Diagnosis and Using Safe and Effective Surgical Techniques. Facial contouring is highly difficult surgery conducted withnarrowed and obstructed view. 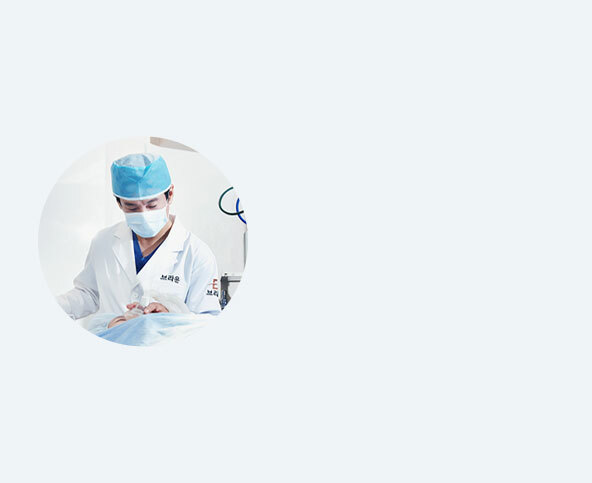 After primary surgery, disfiguration due to muscle adhesion or bone resorption could appear and and inexperienced surgeon could cause unnecessary bleeding. 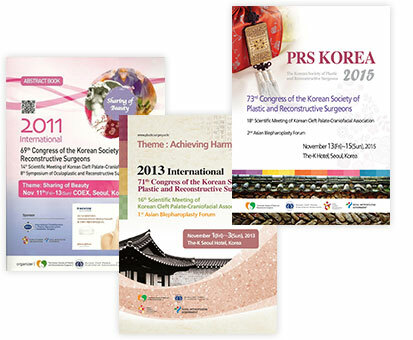 Therefore, revision surgery for facial contouring requires greater expertise. 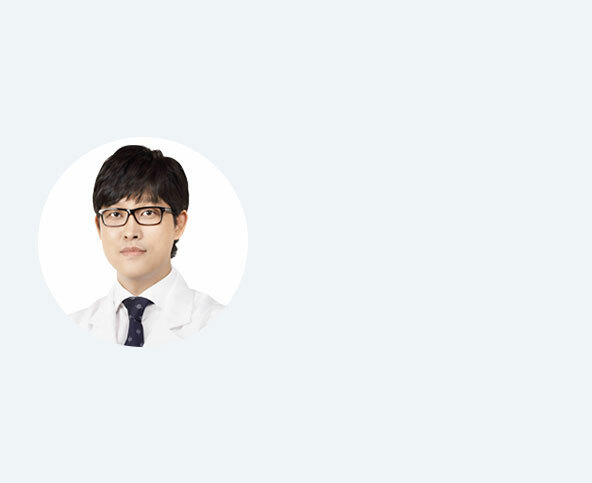 Since most cases of revision facial contouring are due to bone resorption or adherence of surrounding tissue,accurate examination of the facial structure and surgical lanning are essential. 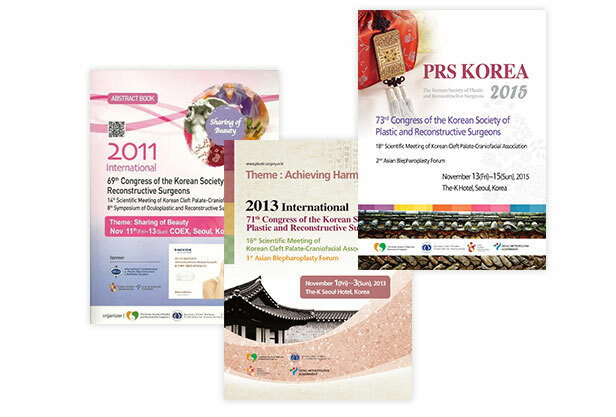 Because revision facial contouring is highly demanding and complicated, it requires a safe surgical system based on close analysis of the patient’s condition, depth of experience in revision surgery, and advanced technology. 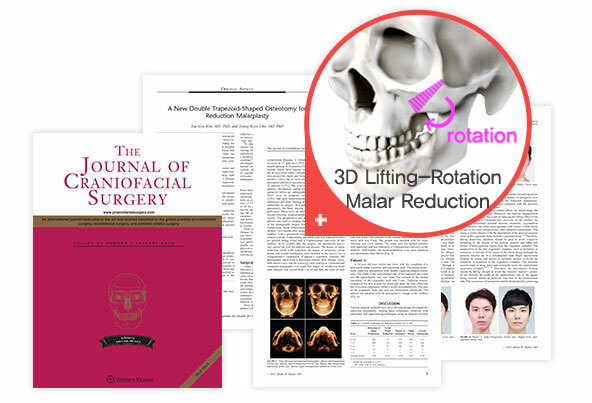 2015 The Journal of Craniofacial Surgery, the world-renowned plastic surgery journal A paper on 3D Lifting-Rotation Malar Reduction. 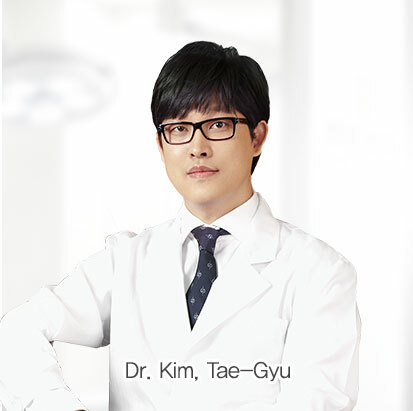 Braun Plastic Surgery Clinic medical team has been recognized or their facial contours, rhinoplasty. 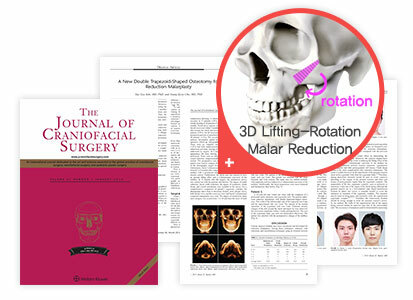 They published a paper on 3D Lifting-Rotation Malar Reduction through the double-trapezoidal osteotomy in JCS [The Journal of Craniofacial Surgery], the world-renownedjournal, and received the attention of the world's medical staff with Braun's advanced facial contouring and rhinoplasty. 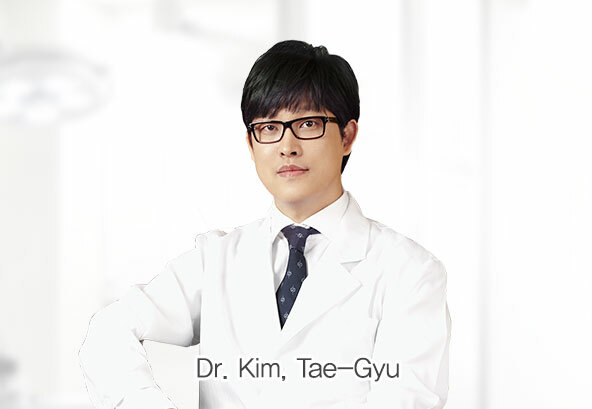 The following are 3D-CT images of real patients who had revision surgery from Chief Dr. Kim Tae-Gyu. 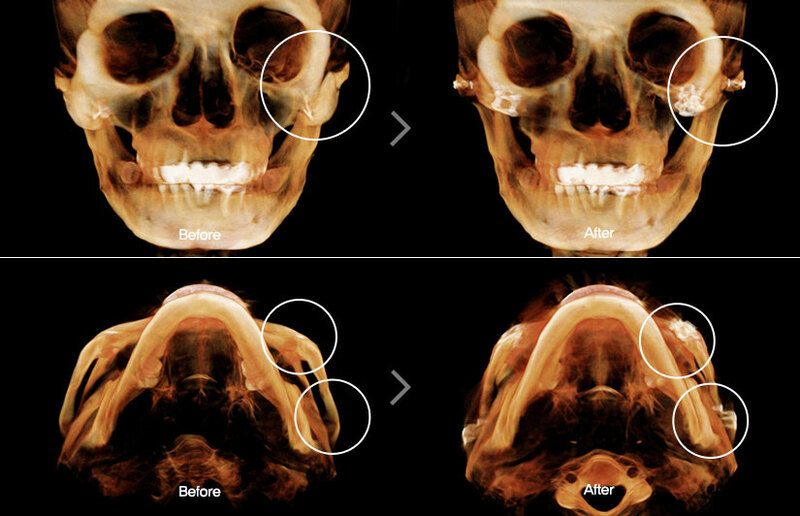 [CASE1] Primary fixed malar reduction had no effect in both front and side cheekbones, making them droopy; 3D lifting-rotation malar reduction and lateral fixation were performed for revision. 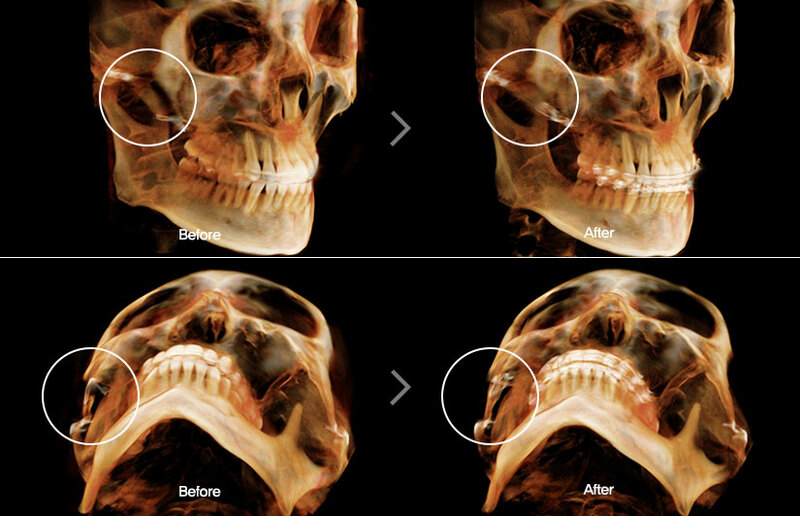 [CASE2] Primary fixed malar reduction had no effect in both front and side cheekbone; 3D lifting-rotation malar reduction and lateral fixation were performed for revision. 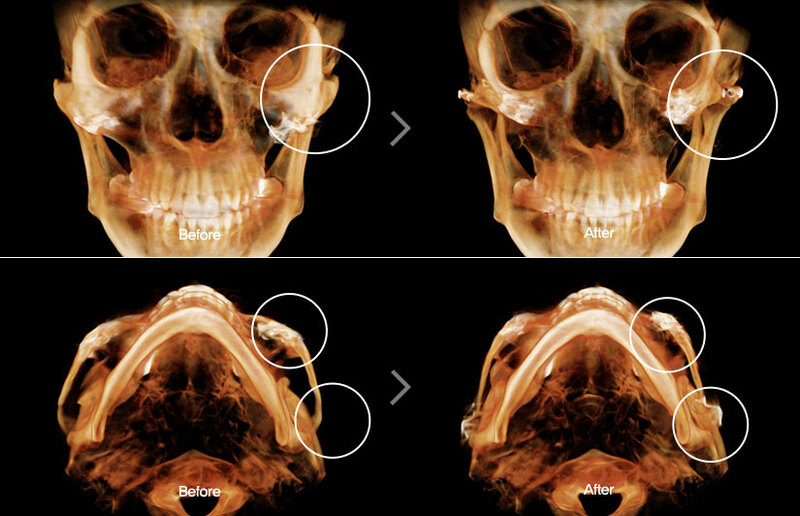 [CASE3] Primary unfixed malar reduction had no effect at all, just subtle evidence of surgery; 3D lifting-rotation malar reduction and lateral fixation were performed for revision. 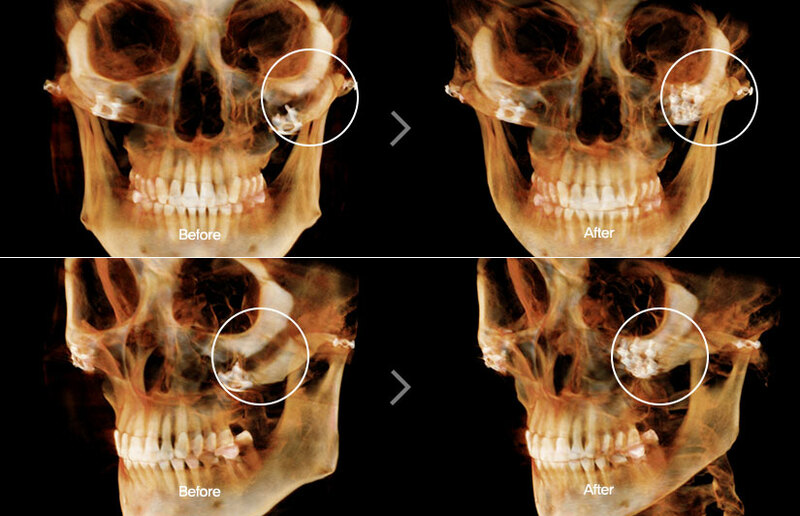 [CASE4] Primary fixed malar reduction had no effect in both front and side cheekbone; 3D lifting-rotation malar reduction and lateral fixation were performed for revision. 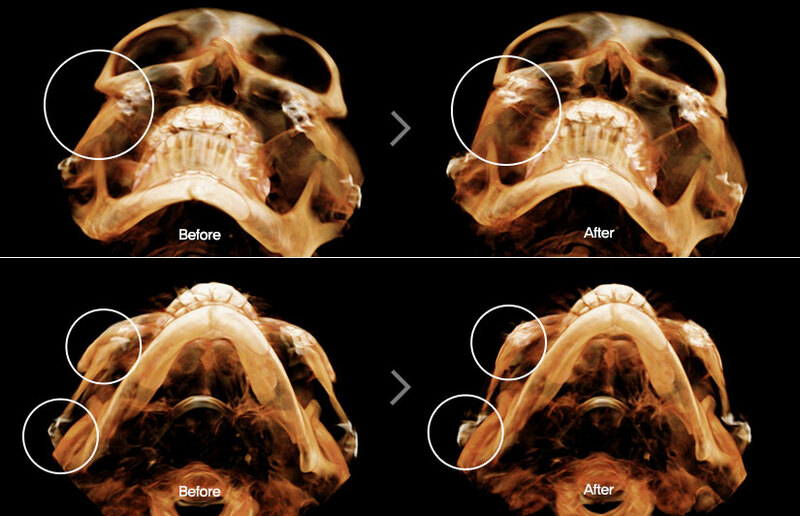 [CASE5] Primary unfixed malar reduction had no effect in both front and side cheekbone; 3D lifting-rotation malar reduction and lateral fixation were performed for revision. [CASE2] Primary fixed malar reduction made no effect in side cheekbone; 30-min fixed-malar reduction was performed for revision. [CASE1] Primary unfixed malar reduction caused the front cheekbone and cheek to descend; 3D lifting-rotation malar reduction and lateral fixation were performed for revision. [CASE2] Primary fixed malar reduction caused the front cheekbone and cheek to descend; 3D lifting-rotation malar reduction and lateral fixation were performed for revision. [CASE3] After primary fixed malar reduction, front cheekbone descended and side cheekbone on the right were fractured and sunken causing a sagging cheek; right cheekbone reconstruction, 3D lifting-rotation malar reduction and lateral fixation were performed for fixation. [CASE4] Primary unfixed malar reduction caused the front cheekbone and cheek to be descended; 3D lifting-rotation malar reduction and lateral fixation were performed for revision. 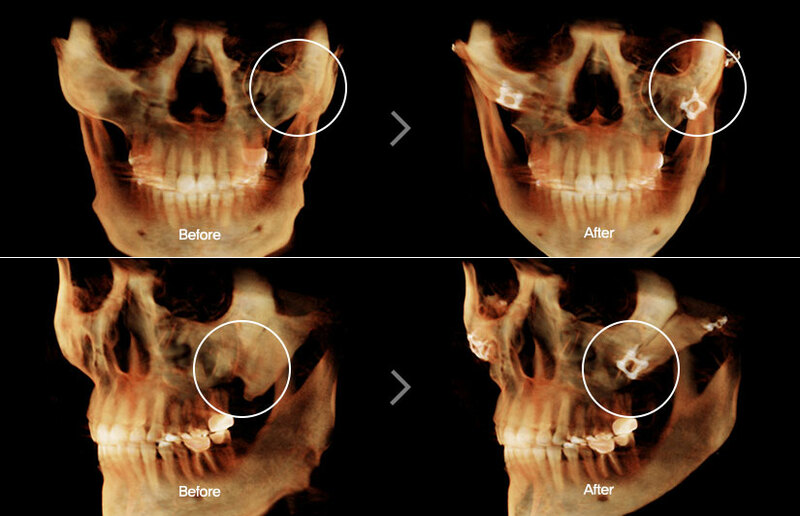 [CASE1] Primary unfixed malar reduction ground the bone too much causing a fracture and making the bone and skin sunken; cheekbone reconstruction, 3D lifting-rotation malar reduction and lateral fixation were performed for revision. 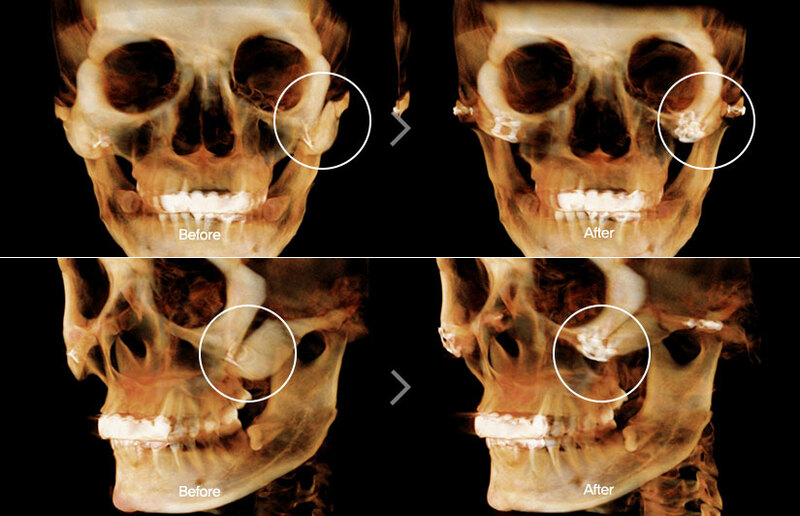 [CASE2] Primary fixed malar reduction performed inappropriate osteotomy and the cheekbone was fractured and sunken along with sunken skin; cheekbone reconstruction, 3D lifting-rotation malar reduction and lateral fixation were performed for revision. [CASE3] Primary fixed malar reduction caused a drastically staircase-shaped cheekbone and sunken temples; cheekbone reconstruction, 3D lifting-rotation malar reduction and lateral fixation were performed for revision. 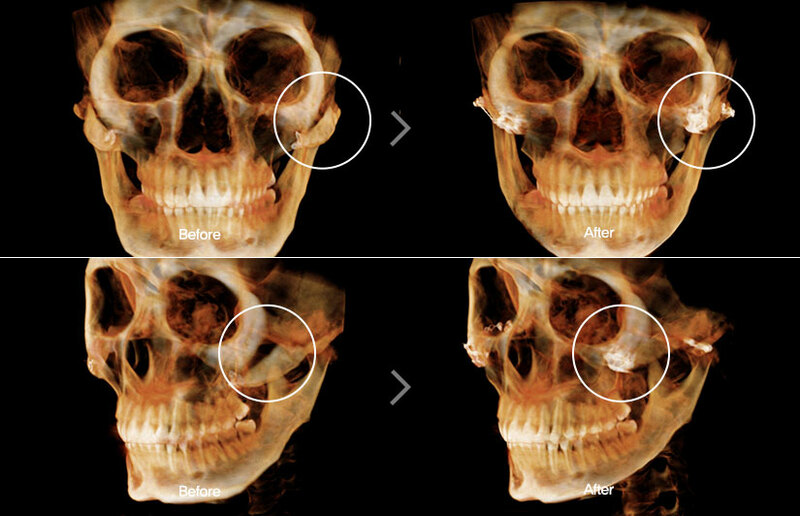 [CASE1] Primary unfixed malar reduction had no effect, only creating asymmetry; 3D lifting-rotation malar reduction was performed for revision. 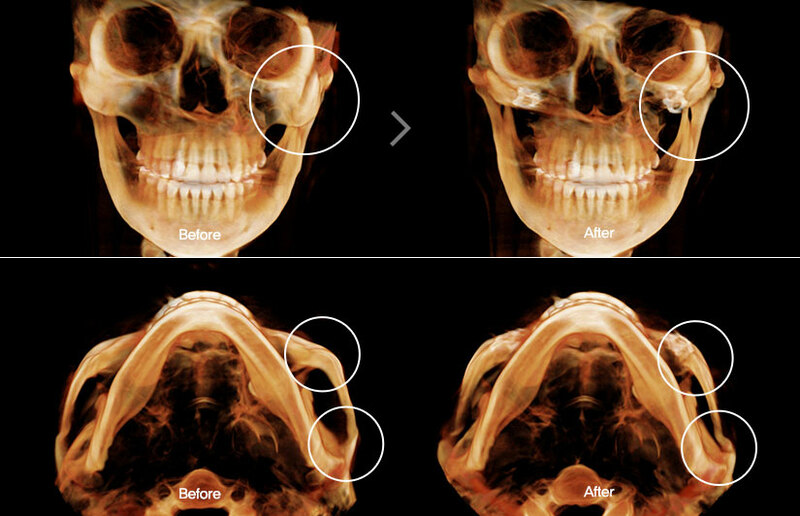 [CASE1] Primary fixed malar reduction caused the cheekbone on each side to be separated and detached due to nonunion; cheekbone reconstruction and 3D lifting-rotation malar reduction were performed for revision. [CASE2] Primary fixed malar reduction caused the cheekbone on each side to be separated and detached due to nonunion; cheekbone reconstruction and 3D lifting-rotation malar reduction were performed for revision. 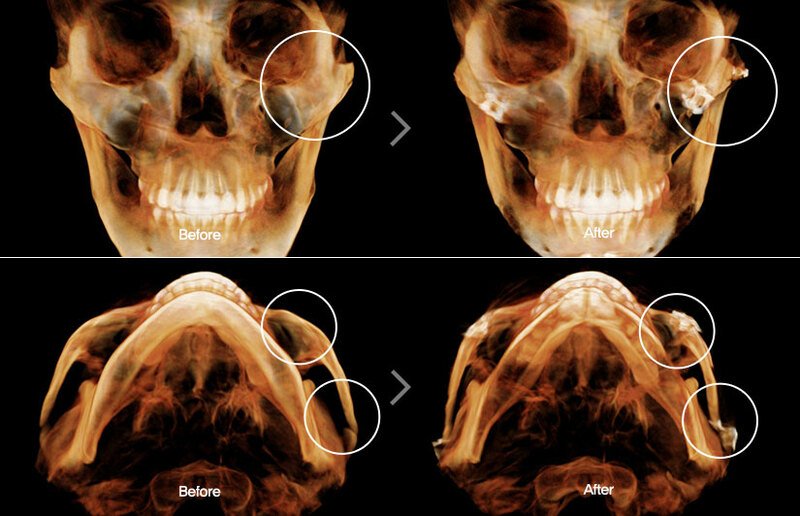 [CASE3] Primary unfixed malar reduction caused the left cheekbone to be separated and detached due to nonunion; and cheekbone reconstruction and 3D lifting-rotation malar reduction were performed for revision. 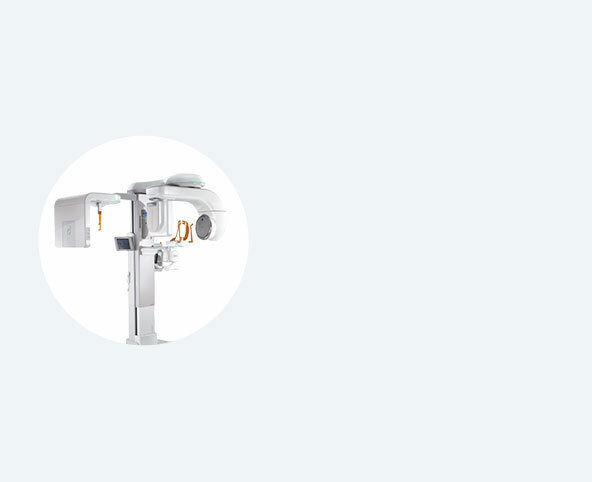 Since most cases of revision facial contouring are due to bone resorption or adherence of surrounding tissue, accurate examination of the facial structure and surgical planning are essential.